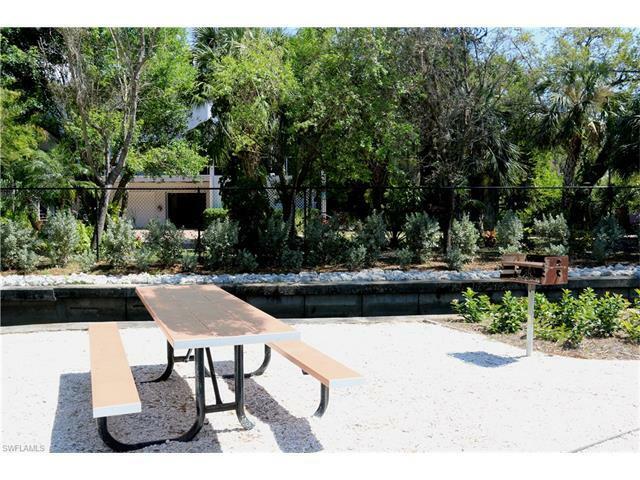 Owner finance/joint venture considered. RIVERFRONT HOME SITE - No mandatory build times, no mandatory builder. 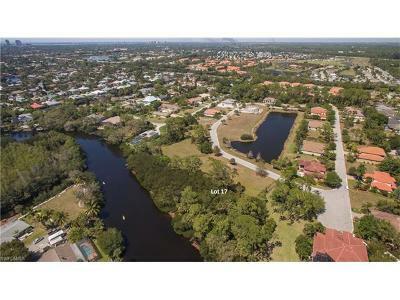 Buy and hold for future or build your dream home today. 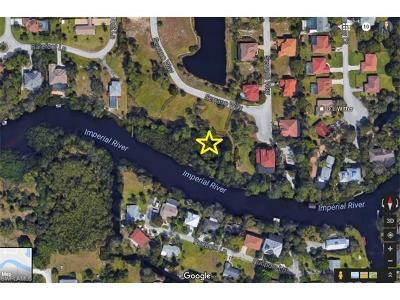 Lot 17 of five contiguous parcels being offered; Lots 16-20 are available. 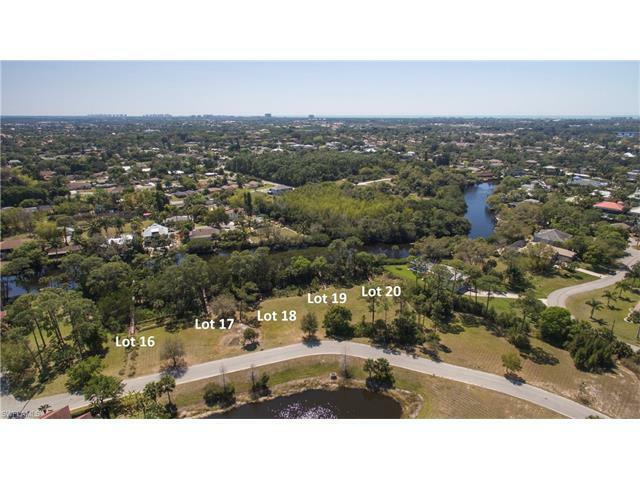 Numbered site plan in supplements. 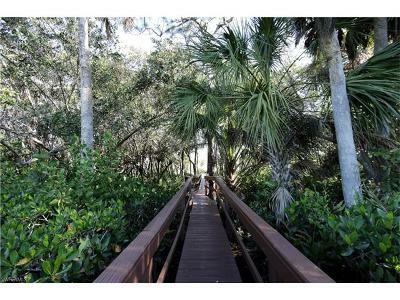 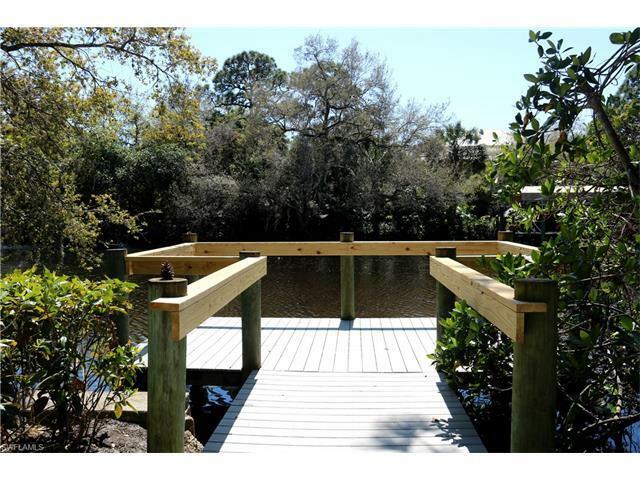 This lot is southern exposure and includes boardwalk and dock on the Imperial River perfect for the boating enthusiast or backwater fisherman. 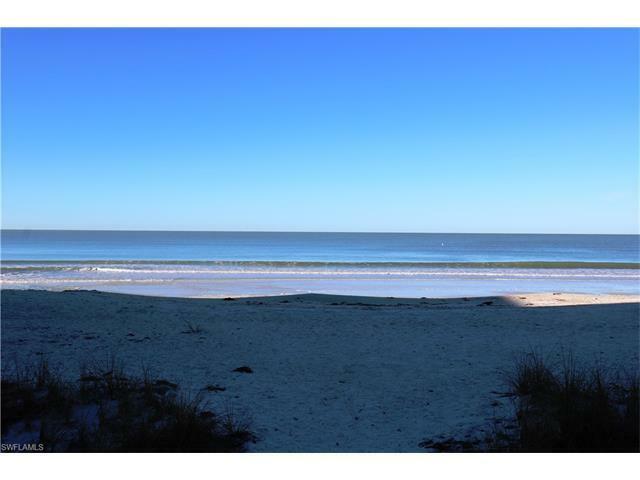 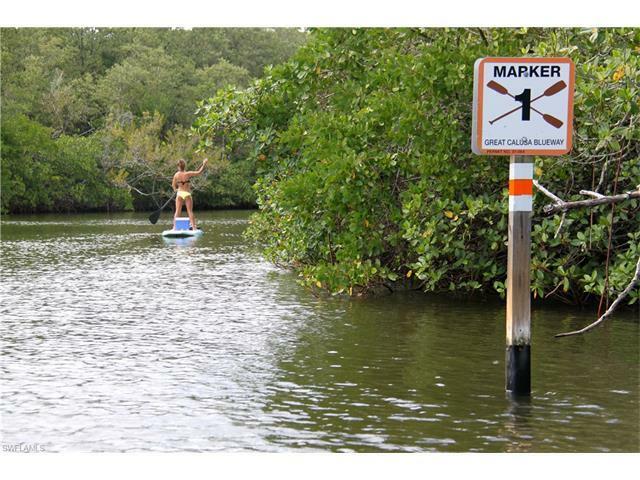 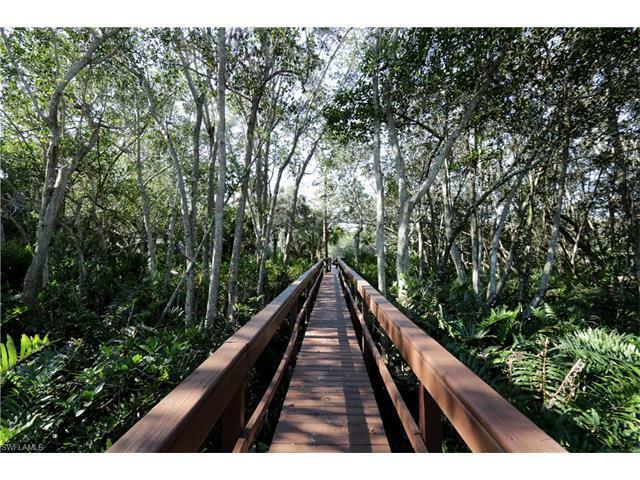 The paddleboard/kayak enthusiast will enjoy exploring the river from Bonita Grande Rd. 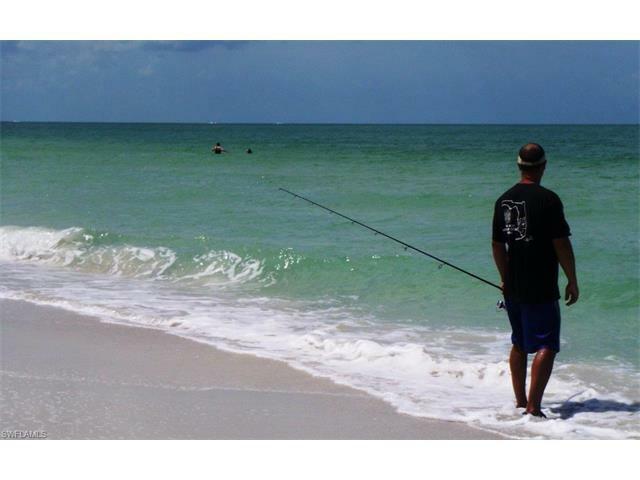 west to the gulf. 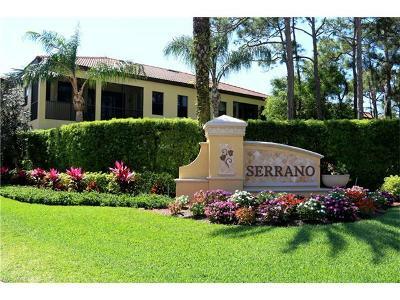 Serrano is a gated community comprised of an enclave of coach homes plus forty-seven single family home sites with only a hand full of lots on the river offering gulf access. 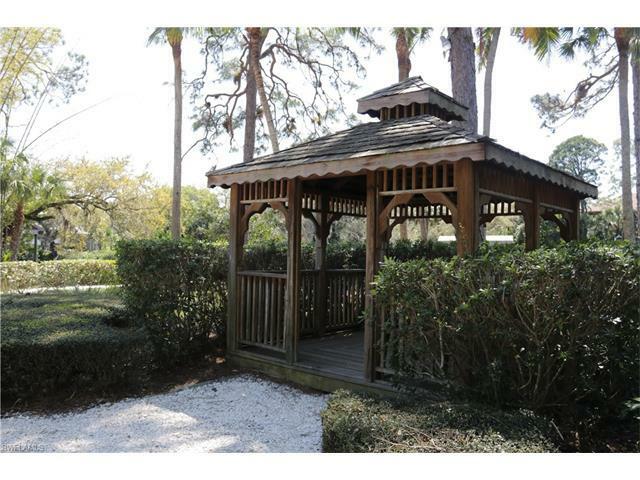 Existing homes in the community are fairly new and quite stylish. 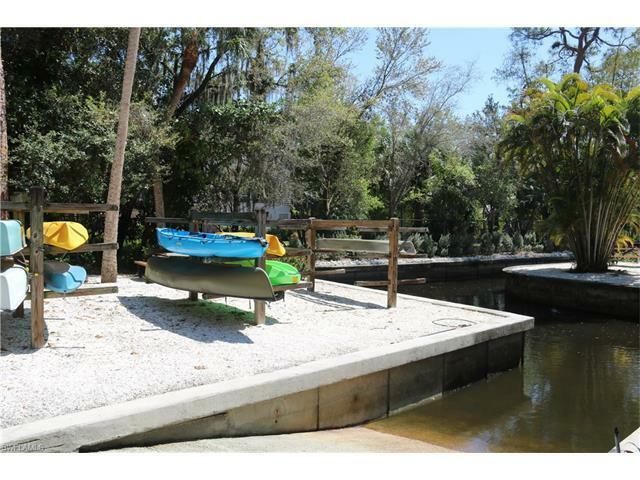 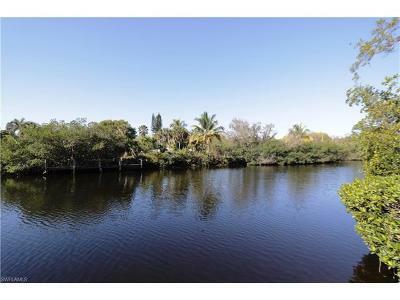 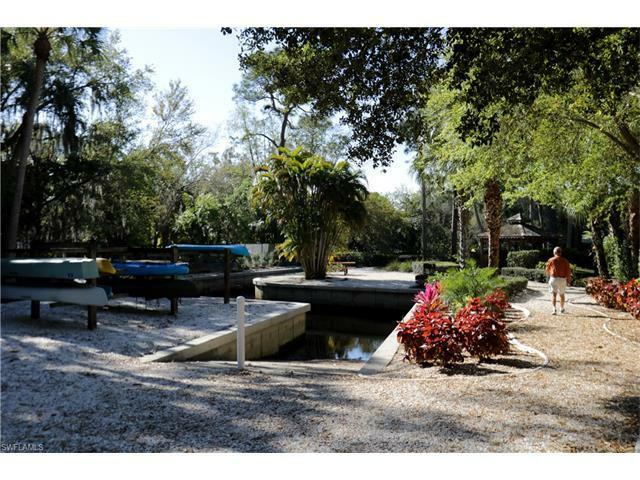 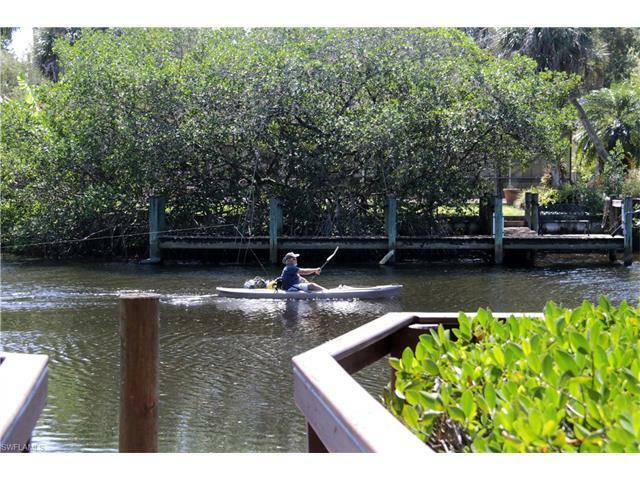 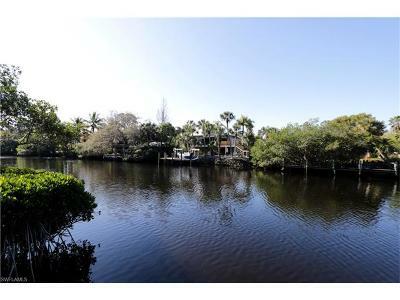 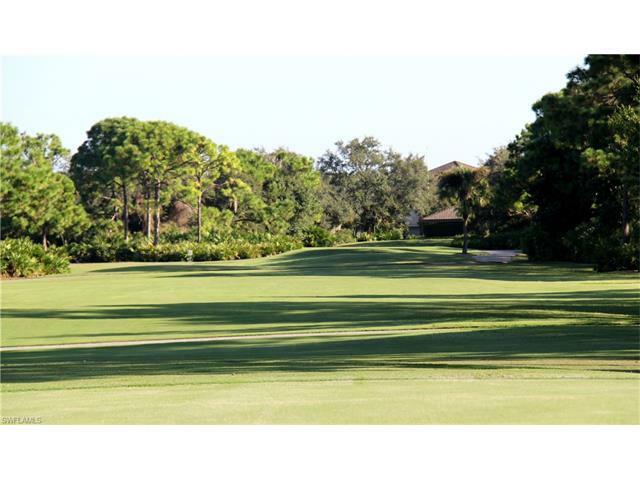 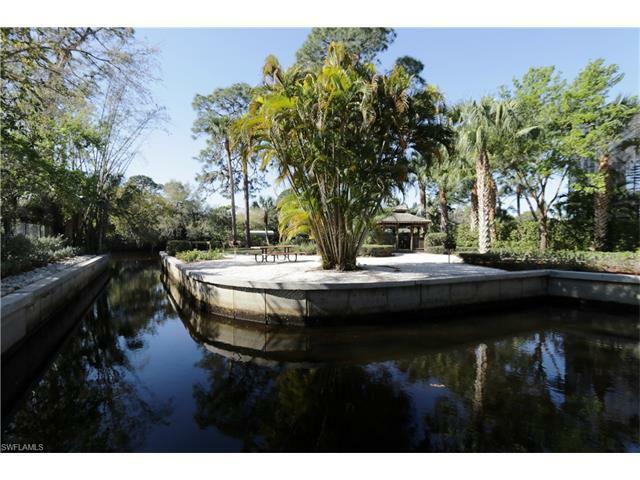 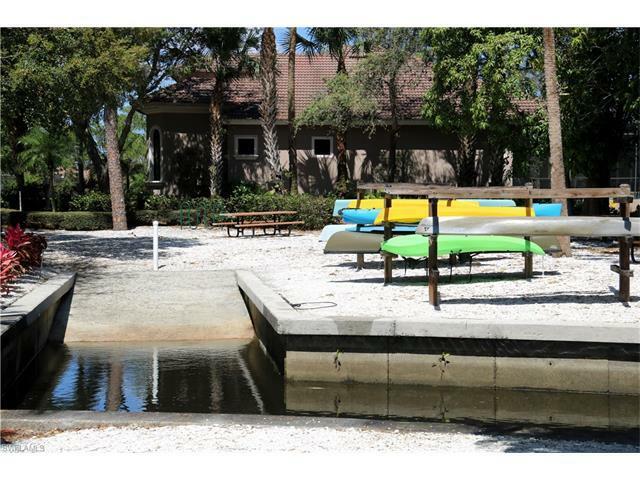 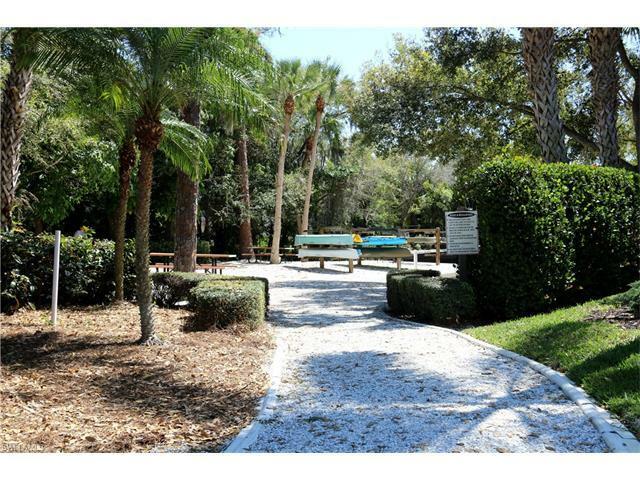 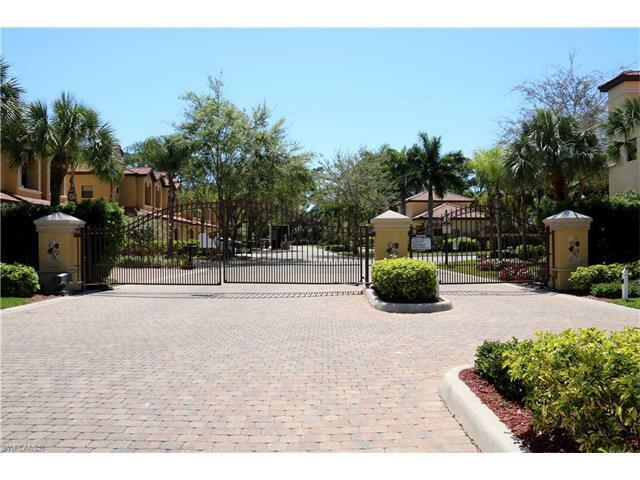 Serrano is a gated, riverfront community with canoe park and surrounded by nature. 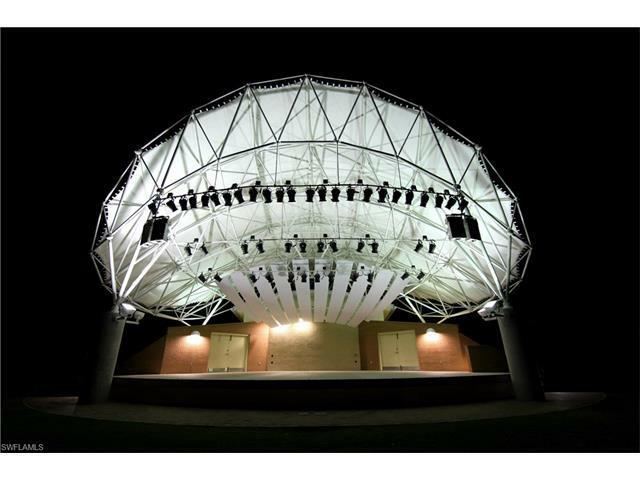 It is located within bike riding distance to Riverside Park and the downtown redevelopment district and entertainment area. 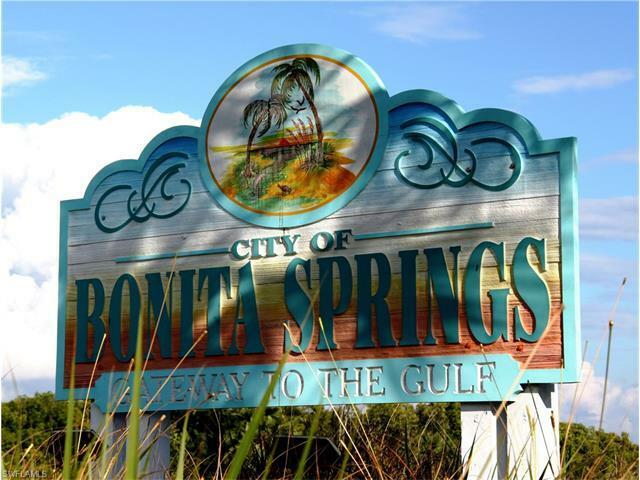 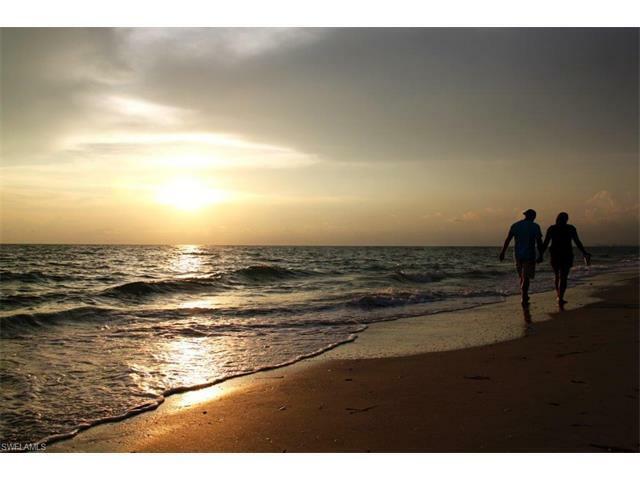 Serrano of Bonita Springs is minutes from fine dining, incredible shopping at Coconut Point, the Promenade and just 15 minute drive to the beautiful beaches of Bonita Springs and Barefoot Beach. There are two video tours.